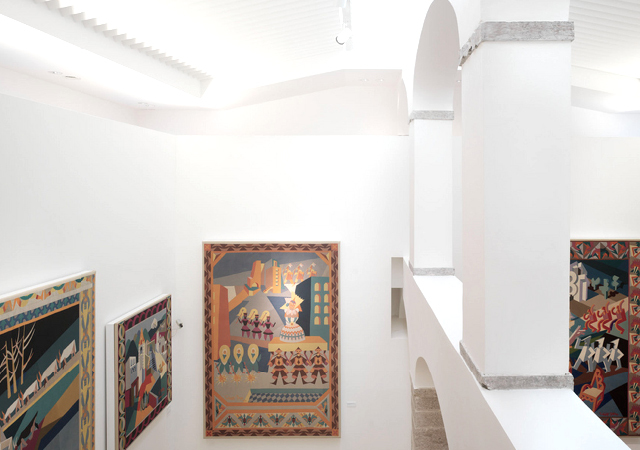 The Casa d'Arte Futurista Depero is the only museum founded by a futurist – Depero in 1957 – in accordance with an irreverent and prophetic project: innovation, irony, the knocking down of all hierarchy in the arts. The building was located in the elegant historic centre of medieval Rovereto. 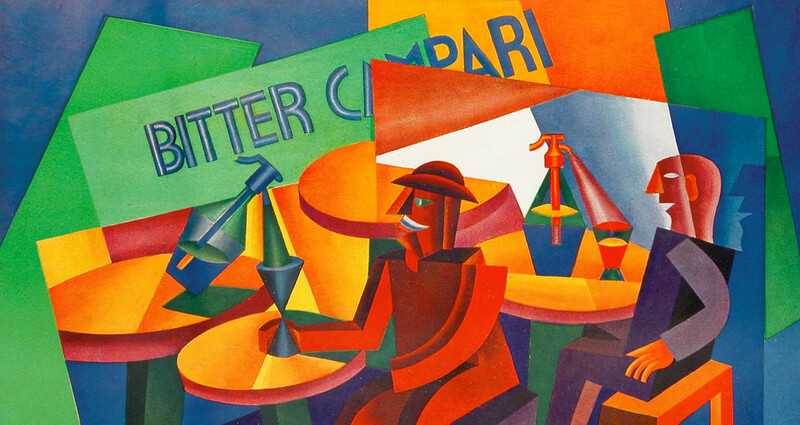 Depero, a pioneer of contemporary design, personally oversaw every detail: the mosaics, furniture, painted panels. He died in 1960, shortly after it opened. On January 17, 2009, for the centenary of Futurism, the Mart gave a second life to Casa Depero. 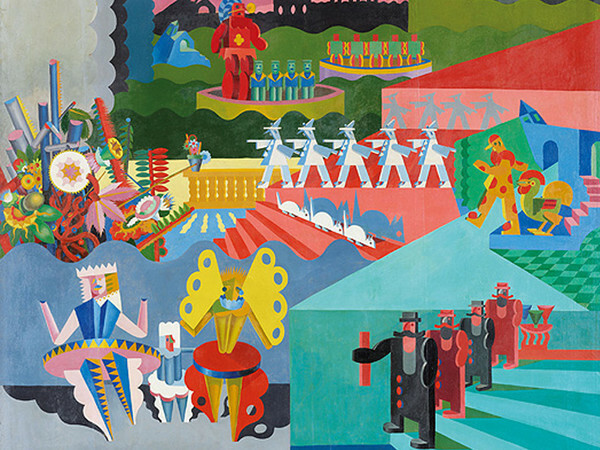 A complex restoration by Renato Rizzi has recovered the original zones designed by the artist, while also adding two new levels directly inspired by the taste of Fortunato Depero. Within, exhibited in rotation, one can admire about 3000 objects left by the artist to the city, including paintings, drawings, fabric inlays, graphic art and toys. 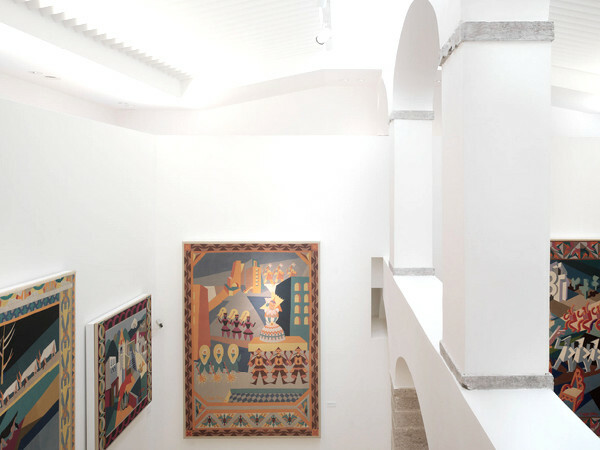 Casa Depero also hosts an extensive exhibition programme, which reinterprets the original vocation of this site in a contemporary key, that of offering a dialogue between artists and the local community.